Interior Design Story: Let`s Make a Cool Headboard! 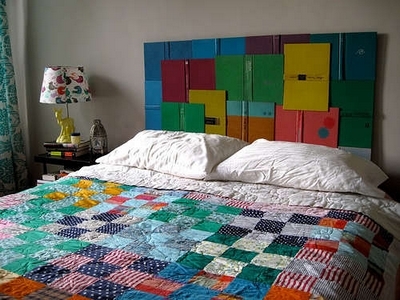 Let`s Make a Cool Headboard! Book lovers will particularly like this!